Working out is great—but it’s not ALL that matters. Food is your fuel. So what you feed your body is just as important as working out. 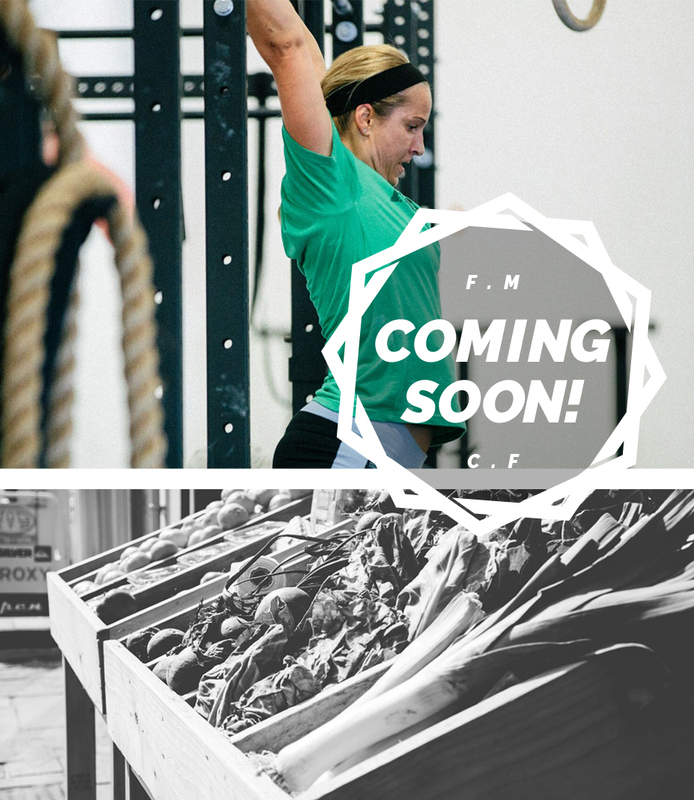 At Fort Miami CrossFit, we want to teach you how to maintain the positive effects you sweat and toil for in the gym. We’re not talking starvation techniques … when does that ever work? We’re talking about sensible eating, with room for some of the fun stuff; like an occasional beer out with your friends or chocolate cake at your son’s birthday party. This is not a quick fix scenario, but is more about building a healthy relationship with food that is sustainable for life. Click HERE to find out more. Click here to Schedule a Consult today to learn more. Our 6 week transformation is BACK! Get your spot reserved now for September 15th.